The Food & Drug Administration campus in Silver Spring, Md. Trump, however, has spoken of the need to “slash restraints” in the FDA approval process, because they hold back medical miracles. As the president of a cancer center that serves more than 62,000 patients and their families every year, I sympathize with Trump’s impatience. It is heartbreaking to watch people succumb to cancer while a treatment that might have saved them makes its way through the approval pipeline. Yet two truths must be recognized here: first, that physicians and patients cannot do without the information that the FDA approval process provides. And second, that the FDA does not offer an example of regulation stifling innovation — but the opposite. Last year, 86 percent of the world’s novel drugs were greenlighted first in the United States. While the FDA still sets the “gold standard” around the world for safety, since 1993 it has cut its median review time by more than half and now often leads in terms of speed as well. For example, between 2011 and 2015, the FDA median review time for new drugs for cancer and blood diseases was under seven months — nearly half a year faster than the FDA’s European counterpart. For some cancer patients, that time represents the difference between life and death. At the Dana-Farber/Harvard Cancer Center, we have helped to introduce almost half of the new cancer therapeutics approved by the FDA in the last five years. In 2016 alone, we conducted more than 900 clinical trials of potential new treatments. We understand very well that without the scientific rigor demanded by the FDA for every stage of drug testing, from laboratory to clinic, and without its objective review of the data generated, doctors and patients would be at sea when trying to weigh the risks and benefits of new treatments. Is this new drug really better than what I’ve been taking? Will it give me a rash? Make my skin blister in the sun? Does it offer immediate relief, only to cause heart damage down the road? Is it addictive? If I take it, will I be cured? In the words of Gottlieb, is it a “good thing” or a “bad thing”? Doctors can point to science, and not just marketing, in answering these questions, in part because of the high standards set by the FDA. The truth is that no drug is ever perfectly safe. Most have side effects and are toxic to a certain number of patients. This is particularly true in cancer, where the drugs are powerful and the patients often very sick. But even in the case of patients who are dying, the reckless use of untested pharmaceuticals is never justified, because those pharmaceuticals can increase their suffering. It is crucial that we gather as much information as possible about new drugs before they are widely distributed. In truth, the greatest threat to progress in biomedicine is not excessive regulation, but a federal budget that does not make such progress a priority. The Trump administration’s budget proposal would cut funding for the National Institutes of Health — which supports the fundamental biomedical research that guides the development of new treatments — by 18 percent in fiscal 2018. This cut is so drastic that the entire NIH budget may be spoken for by ongoing projects, with nothing left for new avenues of exploration. Fortunately, it appears that bipartisan support in Congress is strong enough to protect NIH for the remainder of this year, but the larger threat remains. Trump was not wrong to invoke medical miracles. Because of advances in genomics and a molecular understanding of disease, we do stand at the beginning of a great new age in medicine. 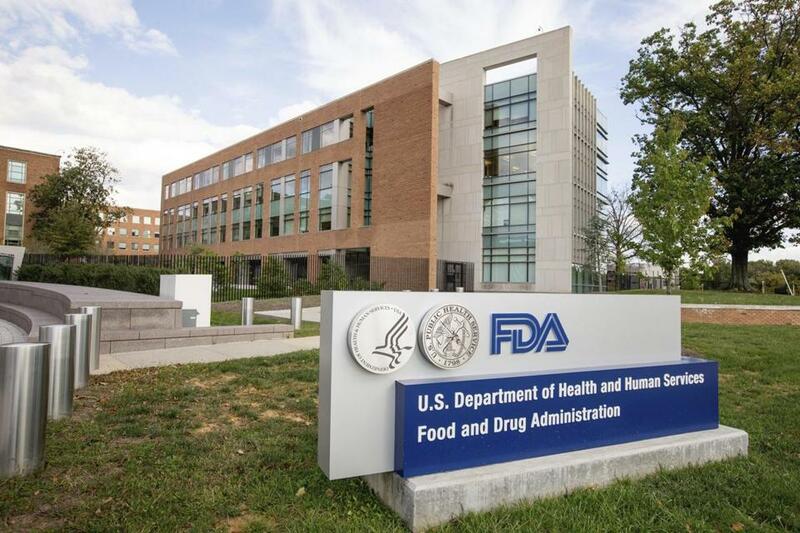 The best way to speed up the arrival of these miracles in the marketplace is not to limit the FDA’s authority to safeguard patients, but to adequately lead, staff, and fund it, so the agency can work as efficiently as possible. And the best way to generate such miracles in the first place is to invest in the discovery science that reveals to us new ways to comfort, to heal, and to cure. Dr. Laurie H. Glimcher is president and CEO of the Dana-Farber Cancer Institute.